The suspense is building over President-elect Donald Trump’s selection for his secretary of State. On Monday, he met with retired Gen. David Petraeus amid infighting in Trump’s inner circle over who is best qualified for the ominous post. Trump has not ruled out another controversial candidate; Mitt Romney. He is set to meet Romney again Tuesday, the real source of the friction in Team Trump. Trump’s top aides and other conservative leaders have been very public with their disdain for the man who criticized Trump vigorously throughout the campaign. Meanwhile, Petraeus has remained a pillar of silence throughout Trump’s journey to the White House. The president-elect has brought up his name in recent weeks comparing his mishandling of classified information to Hillary Clinton’s use of a private email server while leading the State Department. Petraeus actually pleaded guilty to a misdemeanor charge of mishandling classified information in April 2015. He was given a sentence of two years’ probation. The incident revolved around the fact that the former CIA director shared classified documents with his biographer, with whom he was having an affair. 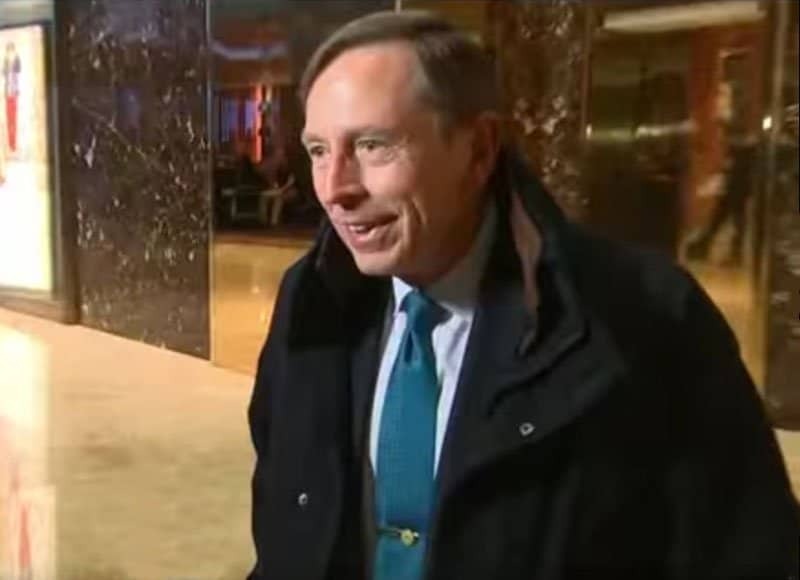 David Petraeus leaves Trump Tower after speaking to Donald Trump. That has not stopped Trump’s interest in the decorated general as Petraeus said the two had a “good conversation.” Trump separately said he was “very impressed.” As it looks now, the field has been narrowed to five candidates including former House Speaker Newt Gingrich, former NYC Mayor Rudy Giuliani, former UN Ambassador John Bolton, Romney and Petraeus. 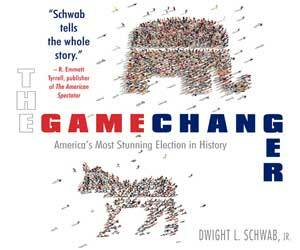 An outspoken opponent of Trump throughout the election process was Sen. Rand Paul (R-KY) who ran against the president-elect in the primaries. He has firmly come out against Petraeus. He feels the general’s sharing of classified information disqualifies him from the office as the nation’s top diplomat. Paul, never a fan of Trump, ironically to the same degree as secretary of State hopeful Mitt Romney, has been critical of other names on the short list including Rudy Giuliani and John Bolton. It is hard to imagine Donald Trump is paying much attention to the junior senator from Kentucky who was one of the first GOP candidates to leave the primary race.